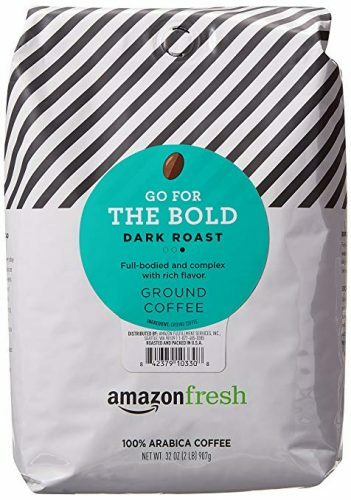 Amazon sells its own ground coffee now, and with a 30% coupon available on every flavor, it’s worth trying out! 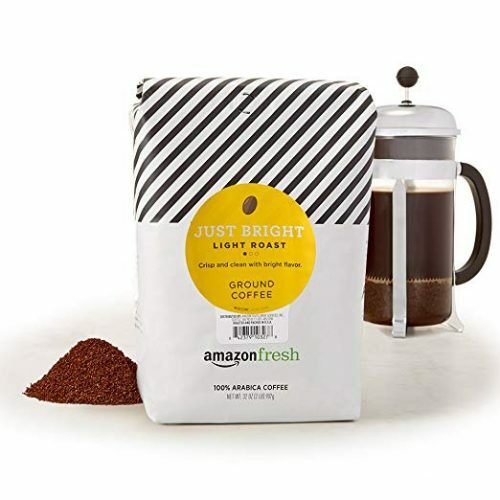 A 32-ounce bag of AmazonFresh Just Bright Ground Coffee will cost less than USD $11, and this offer also extends to the other 3 type of roasts – dark, and two different medium roasts, Donut Cafe and Colombian. This product is exclusive for Prime members, but that’s not an issue with our US warehouse address! Join Buyandship now and get access to Amazon Prime!